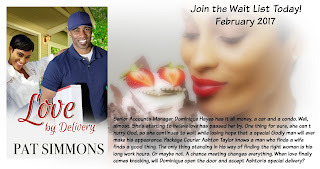 The day before Sweet Romance Reads author Ciara Knight shared her special events for her readers. In less than four days, my first winter warmup Love is in the Air Author Meet and Greet gets underway. I’m celebrating my ten year anniversary since my first Christian romance, Guilty of Love, was published. Now, I have five series and more than thirty Christian romance titles to my credit. The Love is in the Air Author Meet and Greet is intimate gathering for 50 guests. 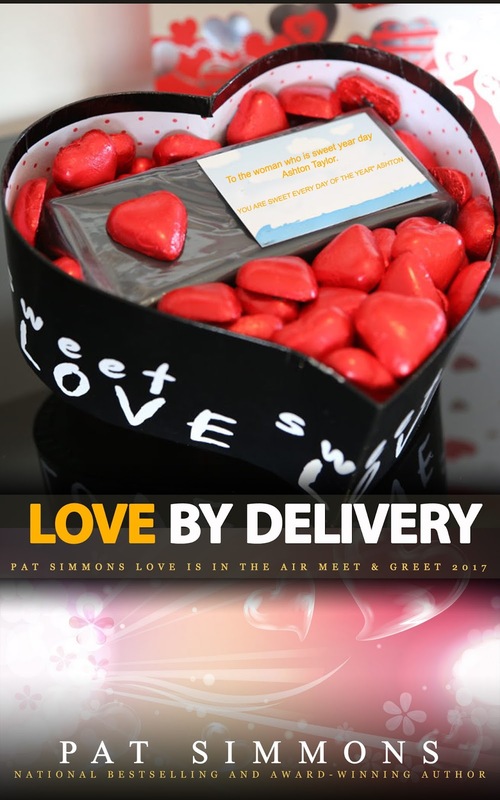 Tickets sold out in less than 30 days after I created a buzz that guests’ names would be included in a special edition of Love by Delivery. Fans from across the country wanted to attend this St. Louis event, despite the weather. One such reader from Omaha, Nebraska, booked her airline ticket, because she didn’t want to miss out. Of course, she wanted to see her name listed in the special edition. To say I’m super excited and nervous at the same time is an understatement as I take center stage. I’m humbled that my guests will spend their Saturday afternoon with me. But I’m making it worth their while with gift bags, give-a-ways, and special recognition prizes. Another blessing is the food is being catered free of charge by a church member as a gift to me. The other version will go on sale two days later to the public. So now, it’s countdown to Saturday, January 28, 2017. Let the fun and fellowship begin! Pat Simmons is a self-proclaimed genealogy sleuth who is passionate about researching her ancestors and then casting them in starring roles in her novels, in the hope of tracking down any distant relatives who might happen to pick up her books. Pat holds a B.S. in mass communications from Emerson College in Boston, Massachusetts. She has worked in various positions in radio, television, and print media for more than twenty years. Currently, she oversees the media publicity for the annual RT Booklovers Conventions. Readers may learn more about Pat and her books by connecting with her on Twitter, Facebook, Pinterest, or LinkedIn. Visit her at www,patsimmons.net, or contact her at authorpatsimmons@gmail. Pat, sounds like another fun event. Wow, Pat. Sounds wonderful! Sincere congrats! Congratulations on ten years! The event sounds like so much fun!